Comfort Keepers, Philadelphia, a franchisee of the Sodexo-owned national in-home care provider, has retained D4 to re-launch and help grow the brand in the Philadelphia region. 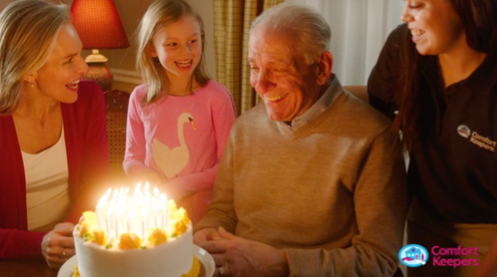 As part of a multi-tactical campaign, D4 produced a :30 TV spot designed to build awareness for Comfort Keepers as the most caring, the most loving and the most professional in-home care services company in the region. Additionally, D4 re-designed a new website and launched a digital ad campaign. United Tire and Service,a regional multi-store tire and auto repair services company, has named D4 as their Agency of Record, (“AOR”), to provide strategic and creative services to help the company expand and grow. 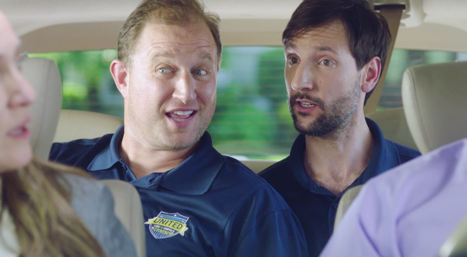 D4 began building awareness and sales with a series of humorous radio spots featuring talking tires, and most recently created (2) :30 broadcast spots. 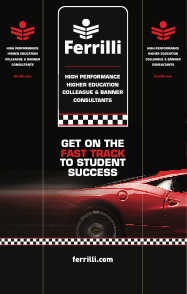 Ferrilli, a national higher-education technology company, brought D4 on as their AOR last year to re-launch and grow the brand. As a result of the agency’s efforts on all strategic and creative fronts — new brand, website, branded videos, and trade show materials, Ferrilli experienced double-digit growth for 2016 and explosive growth so far this year. Although a B2B brand, D4 created a highly engaging consumer-like tradeshow campaign which drafted off the similar sounding Ferrari name. Ferrilli gave a winning raffle ticket holder a Ferrari for a day at their booth creating a good deal of excitement at the show. More importantly the campaign delivered the most leads in their history at an event.